Studio Lisa Pommerenke : And She Was Like: BÄM! And She Was Like: BÄM! 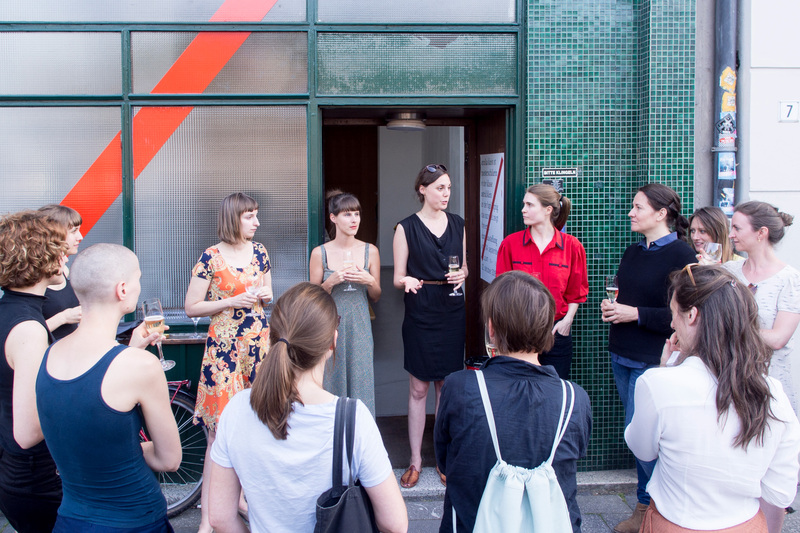 is a network for professional women working in arts an design. Established in summer 2015 in collaboration with fellow designer and blogger Yvonne Rundio, curator Lisa Long, author and pr consultant Leonie Pfennig and editor Luise Pilz. We’ve been organising monthly events ranging from informal meetings to dinners and workshops, creating a space for discussion, exchange and support. We are also hosting BÄM! 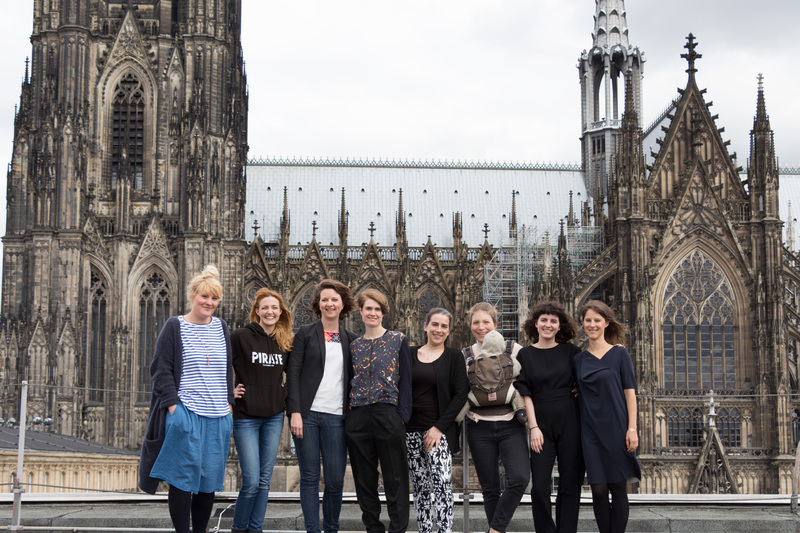 Talks, a series of public talks by inspirational women, supported by the city of Cologne. You can find more about And She Was Like: BÄM! on our website, on facebook and instagram. 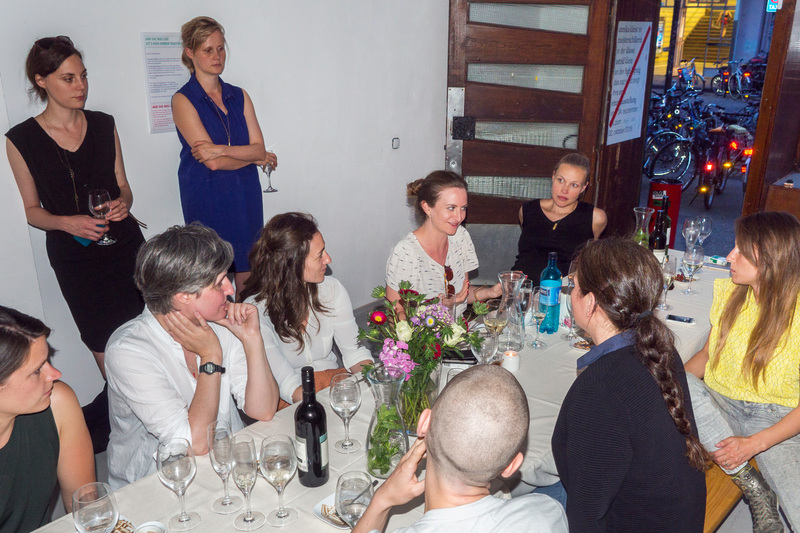 Kick-off dinner with 20 guests at project space SSZ Süd. 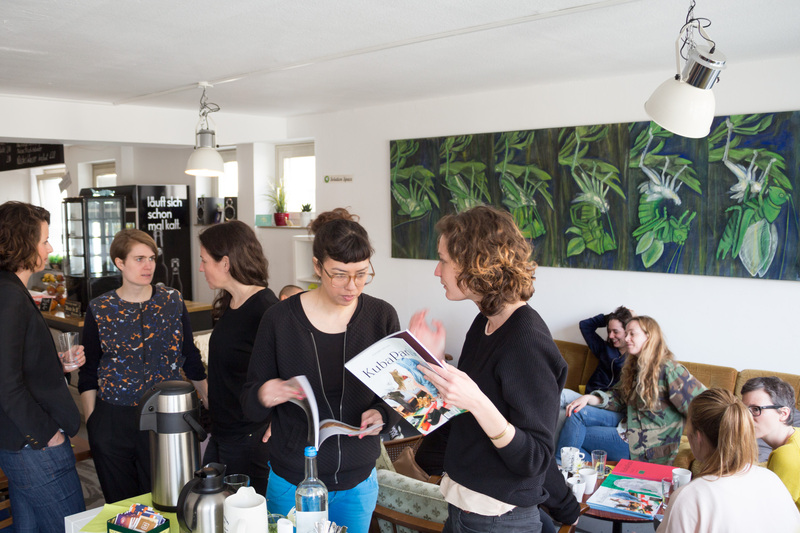 On the occasion of Art Cologne 2016 we hosted a breakfast together with art magazine KubaParis from Berlin. Incubator Solution Space welcomed us in their beautiful café with the best view.